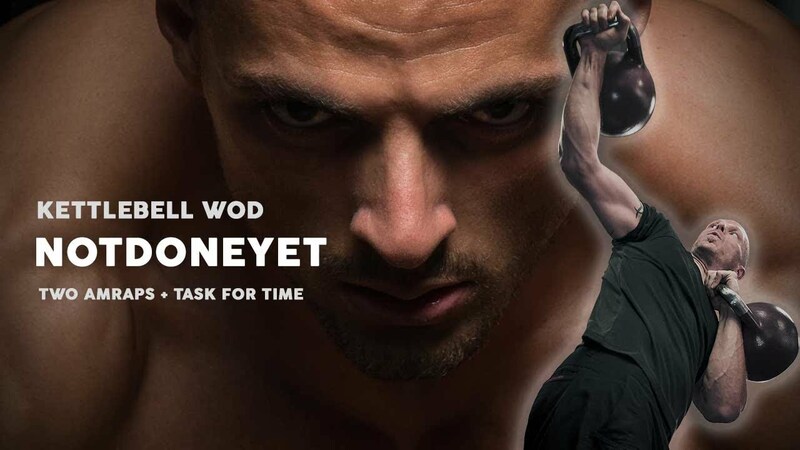 This is the PDF for the WOD as described here in this article, comes with video. Note: the password to open is your email address. Not sure how to download? Don’t know what the password is? Don’t know where to save the file on your computer?